Which brings us to today, January 18. The game’s sequel, LittleBigPlanet 2, comes out today in North America (and over the next few days elsewhere), and I thought I do one of my quick little review round-ups. To call this game beloved would be something of an understatement. This, then, is a digital revolution. And the analogy is apt. If the industrial revolution introduced a new world of physical hardship, the electronic one brought ease and power to all; if LBP offered some powerful but simple tools that required tenacious dedication to fully understand, LBP2’s biggest accomplishment is that it democratises what made LBP a landmark in console gaming, making what was once arcane accessible through considered refinements and astute additions…. For those who are happy to embrace it, though, LBP2 represents a dazzling new opportunity for creating deep, diverse and ingenious play. 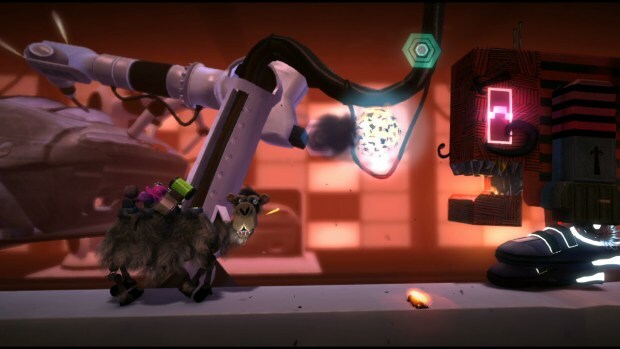 Let’s get it out of the way early — LittleBigPlanet 2 is awesome…. Even if you just want to play and never create, the fight to Ace every level, find every prize and earn every pin is going to keep you very busy — and that’s overlooking the simple fact of how much fun it is to ping-pong off a column of jump pads or use a grappling hook to swing around a level. LittleBigPlanet 2 is a blast to play, and that’s without the thousands of cool levels people are about to start posting. I’m trying to find “negative” comments about the game, but it’s not easy; people love it. My guess would be that if you’re not keen on searching out homemade levels then some of the allure isn’t there, or if you’re not happy with the idea of a sequel in the first place (angry Internet marks calling it “DLC-on-a-disc)”, but that’s about it. The following excerpt contains some hedged language, so there’s that. The level design is never anything short of robust, and, while this is still nowhere near as tight a platform game as Nintendo’s strongest output, at its best it’s really good. The palette of objects and ideas is richer than in the first game, and you’ll encounter a greater range of environmental hazards than before…. 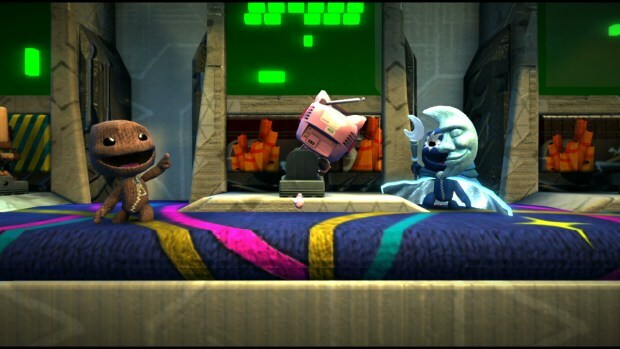 Even if you have no interest in creating levels yourself, LittleBigPlanet 2 merits its existence, not only because of the potential novelties its users will create with the vastly improved toolset, but also for the stronger, more refined single-player campaign. Strip away the relentless good looks and the generous open-source playpen, and the bare, underlying platformer’s shortcomings may hold it back from classic status. But as a package, as a concept, as an unfinished story, LittleBigPlanet 2 is a world apart. And one more for good measure, from Destructoid, because I’ve always liked the name of that site. At the very least the review isn’t glowing (I’m trying to find some balance with these round-ups). 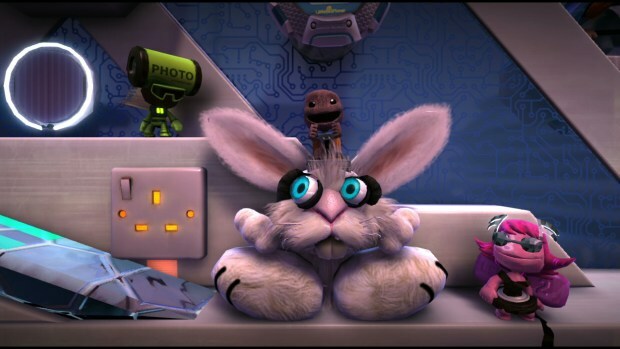 The trouble with a sequel to a game like LittleBigPlanet is that it’s difficult to imagine what more you could do. LittleBigPlanet was more than a game; it was a breathtaking toolset of new ideas and fresh content. Following that up with enough content to justify a sequel was always going to be tough. Your mileage may vary as to whether or not you feel Media Molecule got away with it…. Another major issue with LittleBigPlanet 2 is that, in spite of all its new gadgetry, a lot of the original charm has worn off. The sense of discovery and magic that the original game had isn’t there in the sequel, mostly because we’ve seen it before. The first game got away with its loose physics and simple gameplay because it was so new exciting. 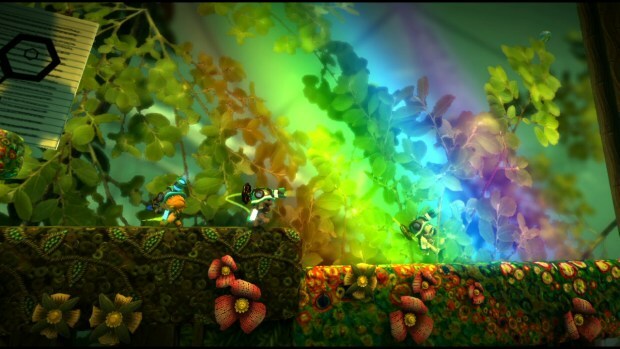 LBP2 fails to recapture the wonder, and this loss of magic exposes the flaws much more readily…. You’re good, LittleBigPlanet 2. But you’re not quite as brilliant as you want to be. So again, the game, while perhaps not as immediately charming the second time around, is certainly still worth a punt if you want something more from your gaming than fragging strangers over and over again.